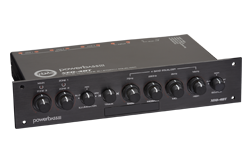 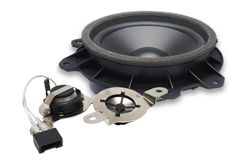 Our new L Series Subwoofers have been engineered to deliver the earth-shaking bass but with a clean and smooth tone. 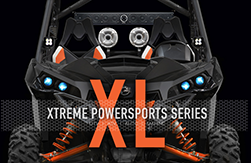 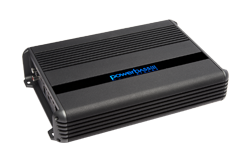 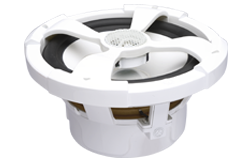 Each L model features a redesigned Injection Molded PP Cone. 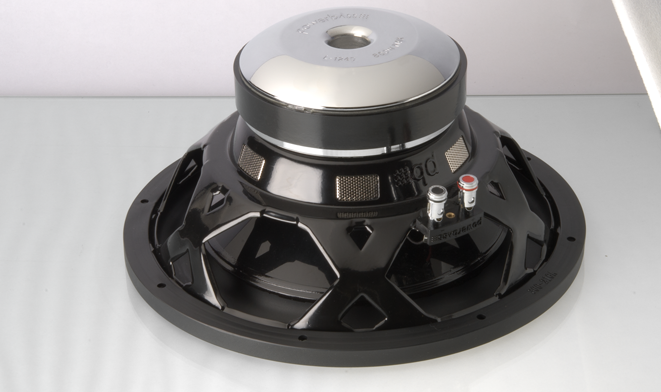 This cone combines deep bass and distortion free sound. 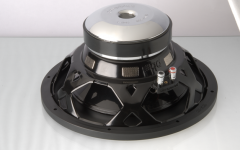 Next we designed a single piece CNC machined back plate with extended pole piece to insure a strong symmetric magnetic field for increased operating efficiency. 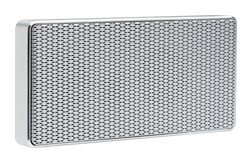 A sandblast finish was applied for good looks and durability. 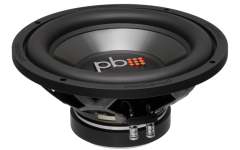 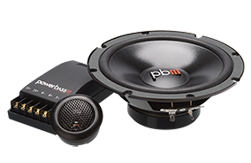 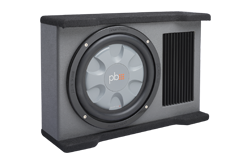 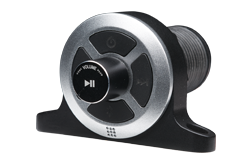 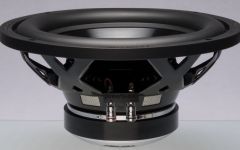 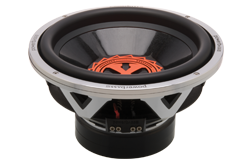 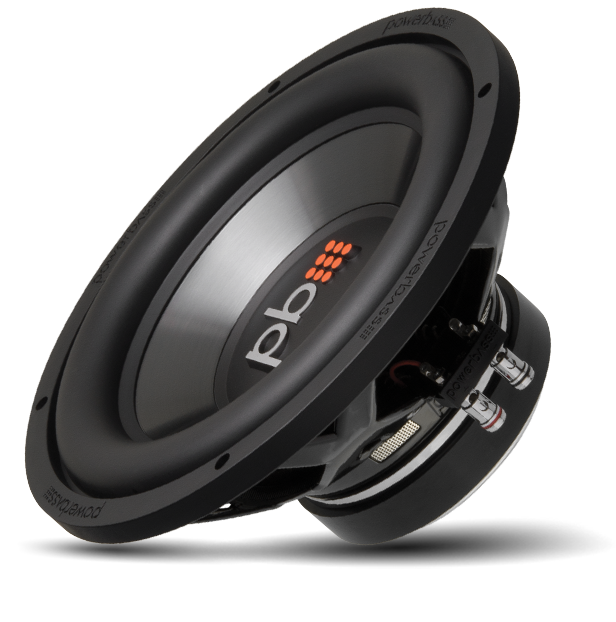 To make the bass super tight, our engineers designed Large Roll NBR (Nitrile) Rubber surrounds which allows free movement of the cone for maximum SPL, a large motor structure for high power handling, 2.0” & 2.5" black Kapton voice coil former for optimum performance and cooling for maximum heat dissipation.